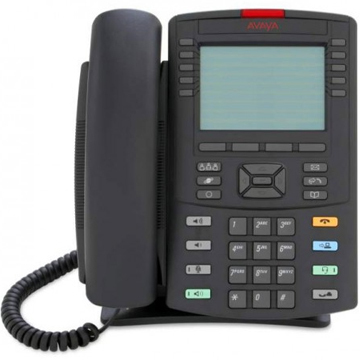 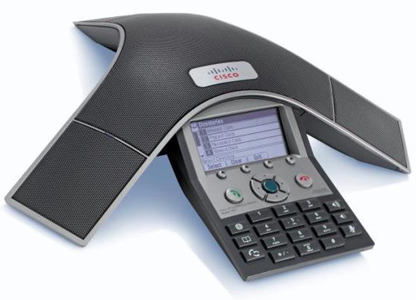 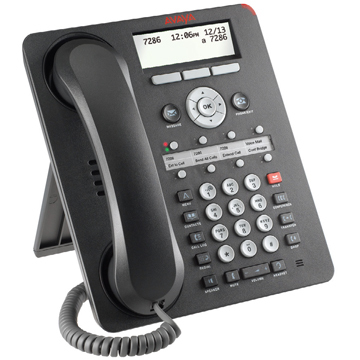 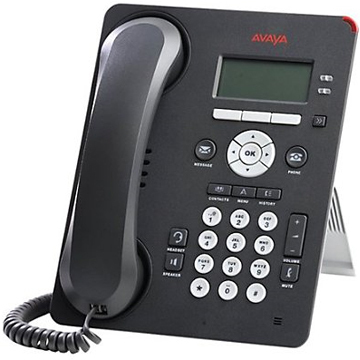 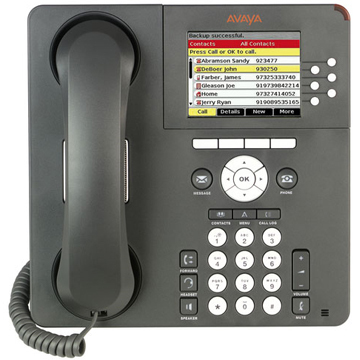 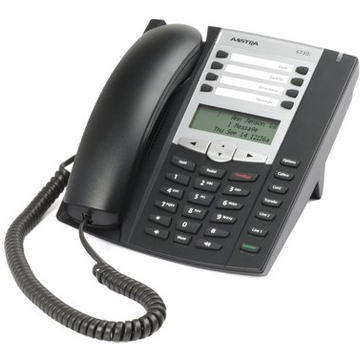 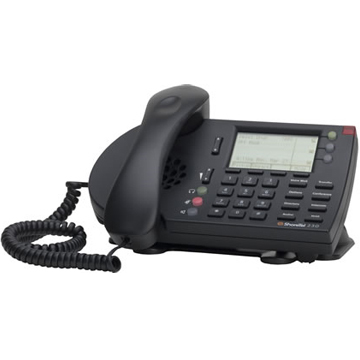 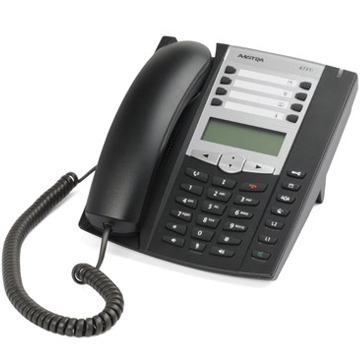 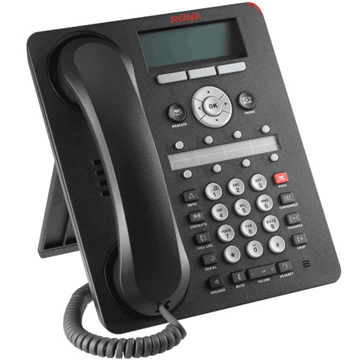 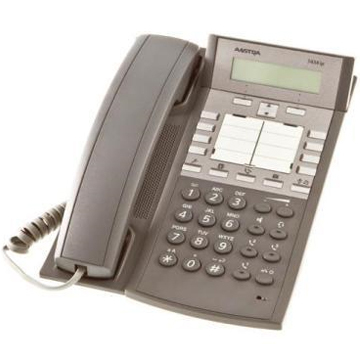 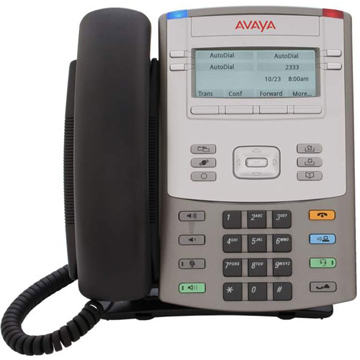 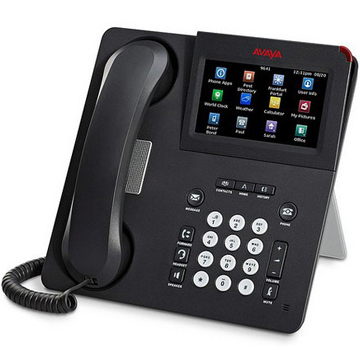 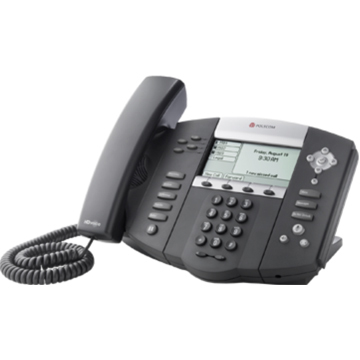 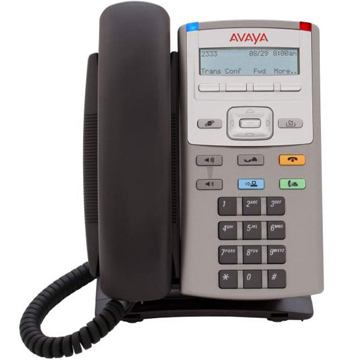 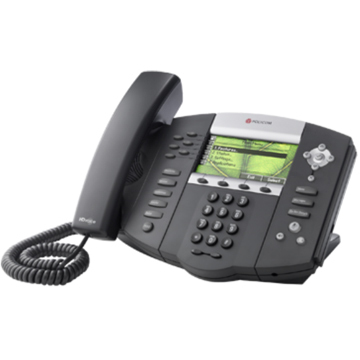 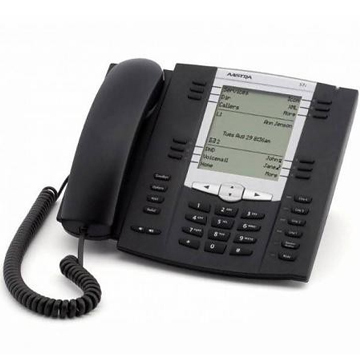 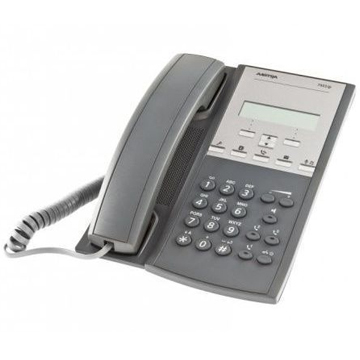 VoIP phones (also know as IP Phones) utilize Voice over Internet Protocol (VoIP) technologies to place and receive telephone calls over a data network versus traditional public switched telephone networks (PSTN) which transports calls over copper telephone wires. 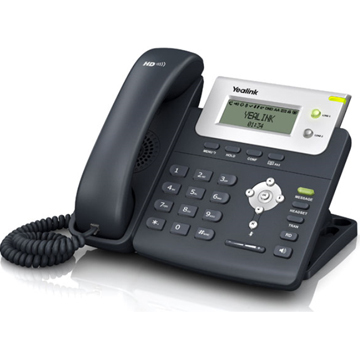 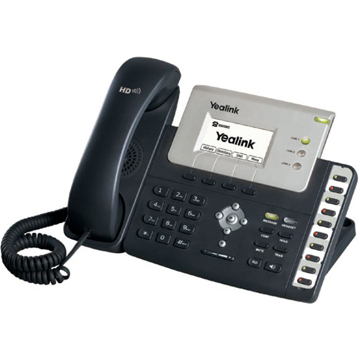 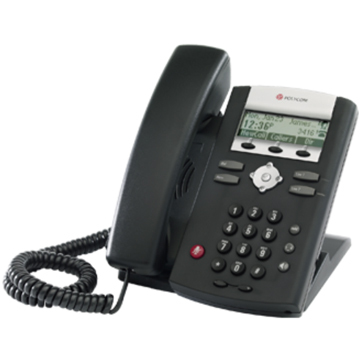 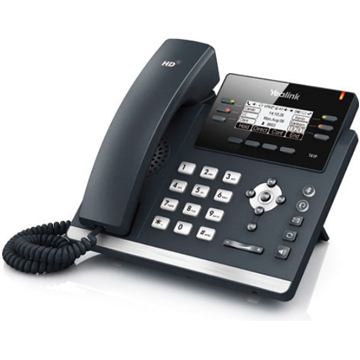 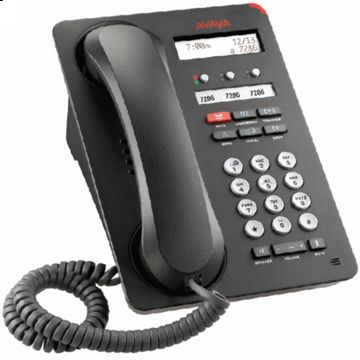 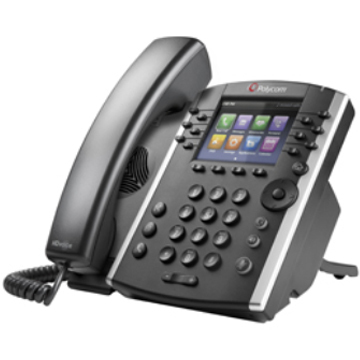 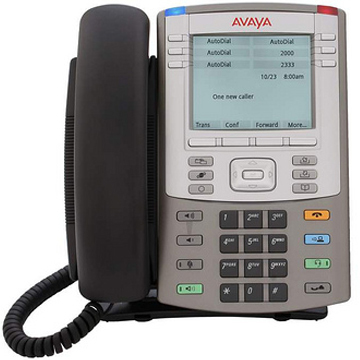 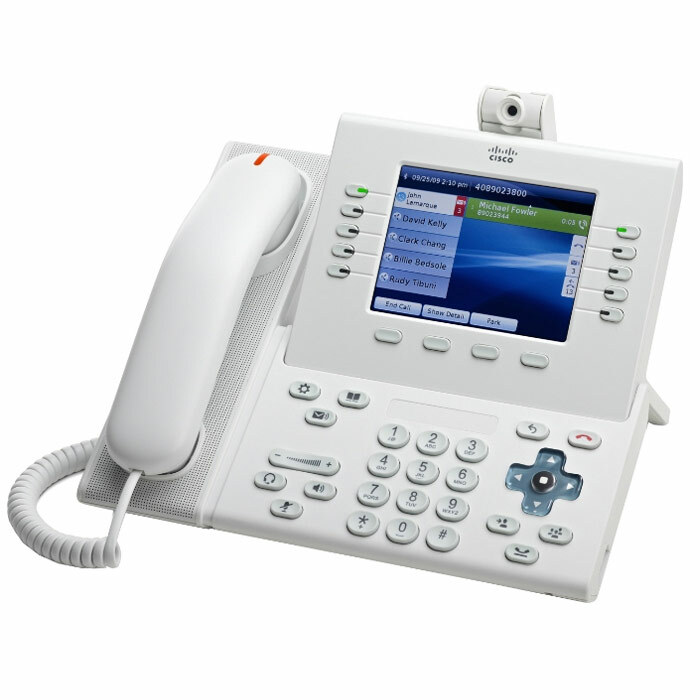 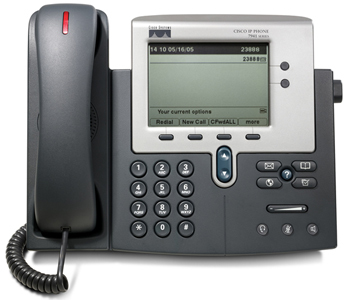 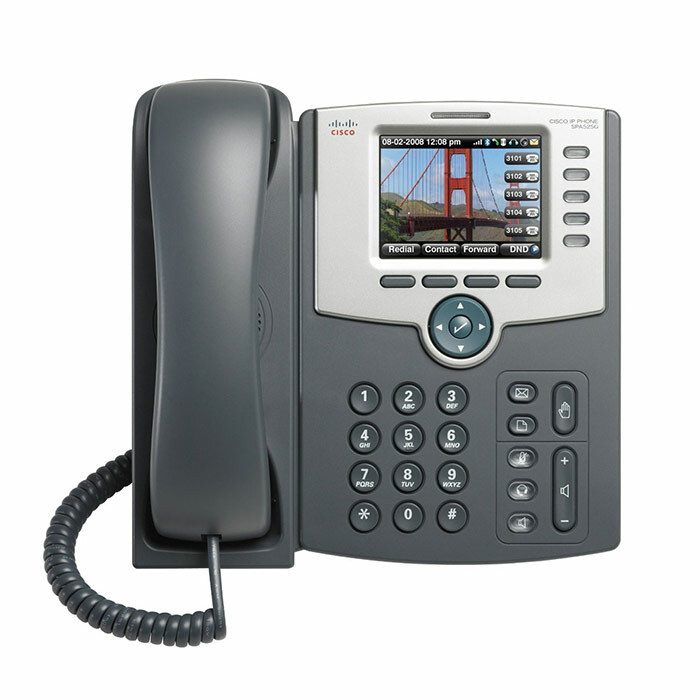 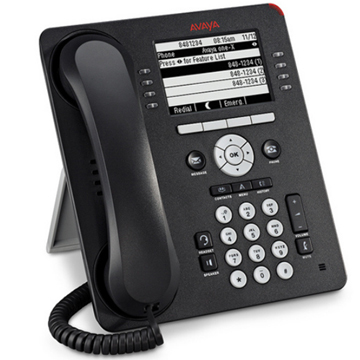 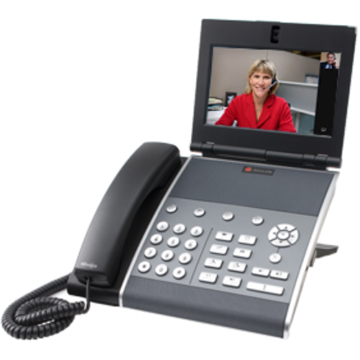 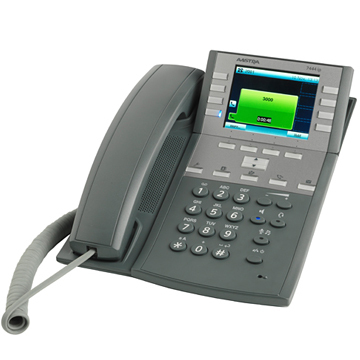 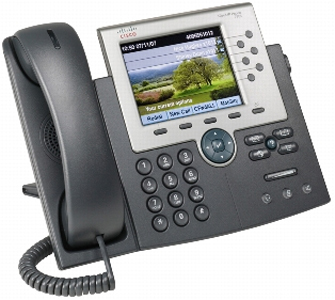 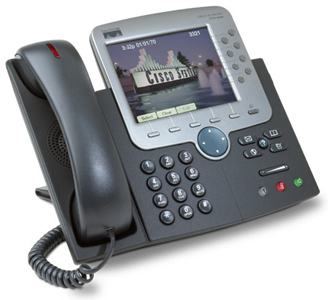 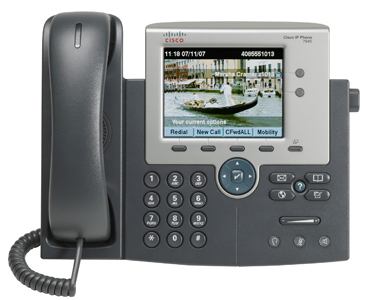 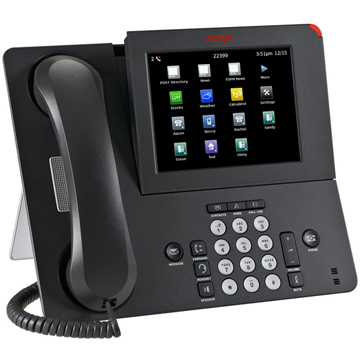 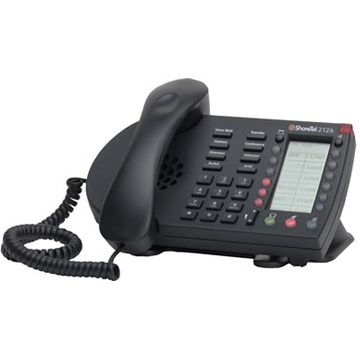 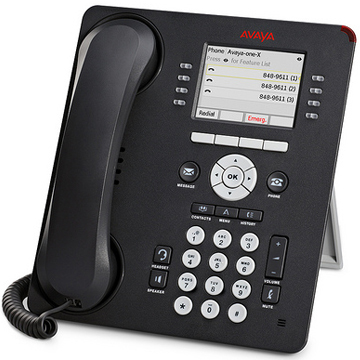 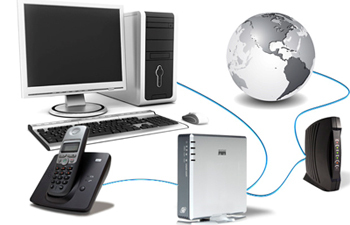 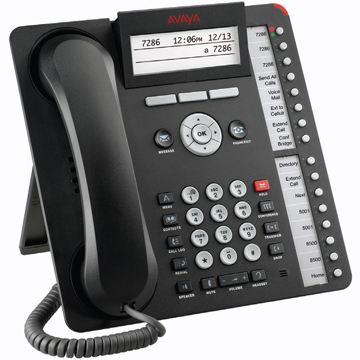 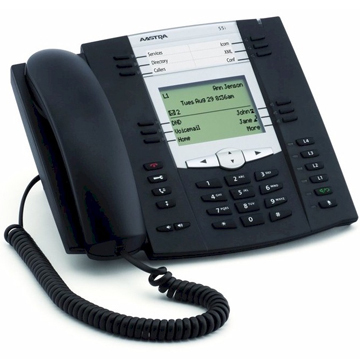 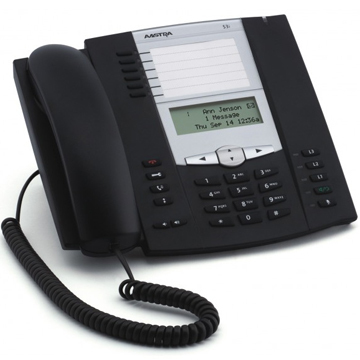 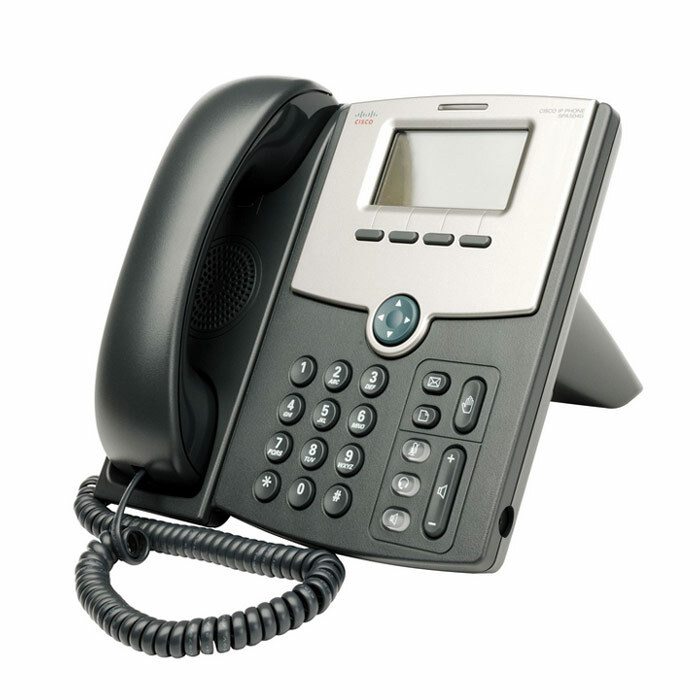 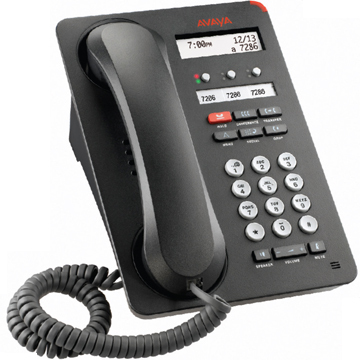 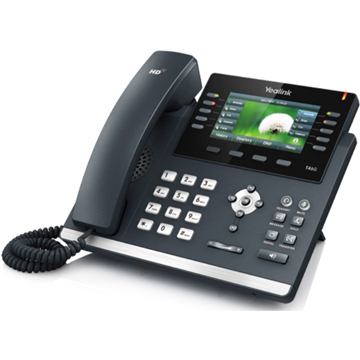 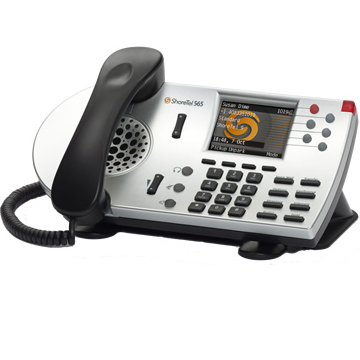 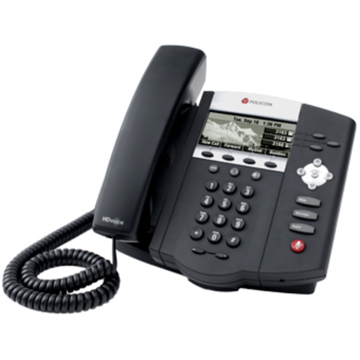 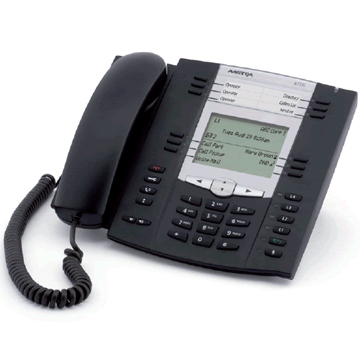 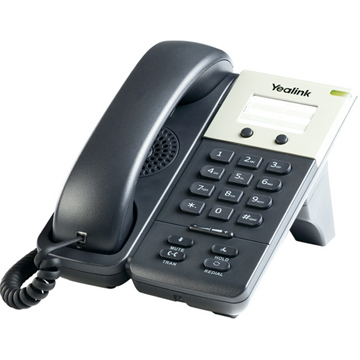 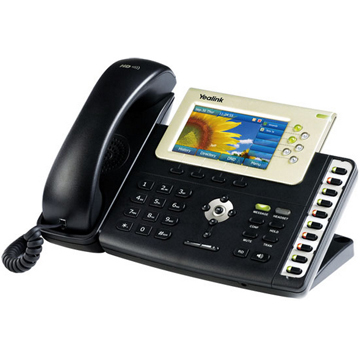 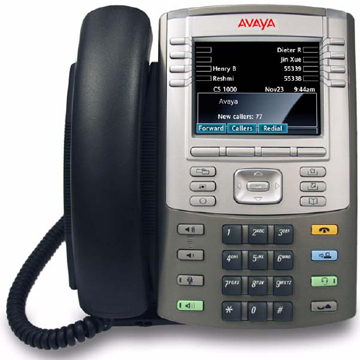 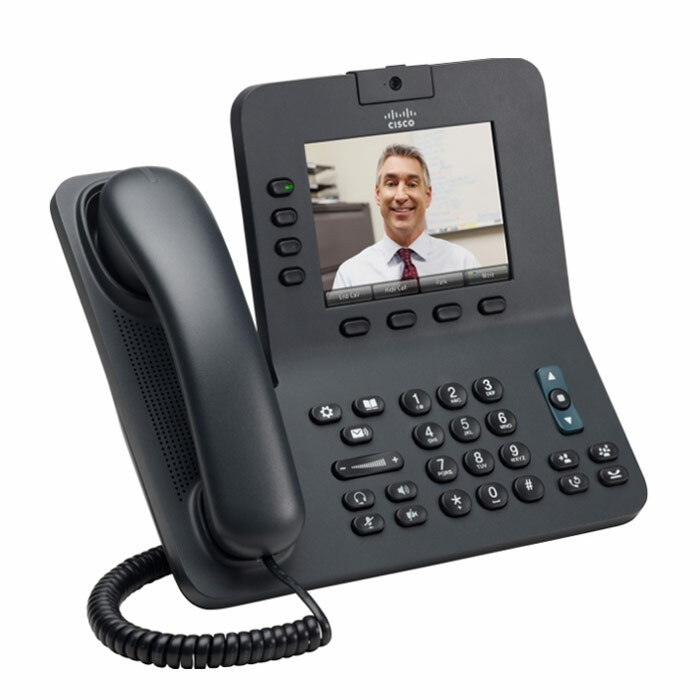 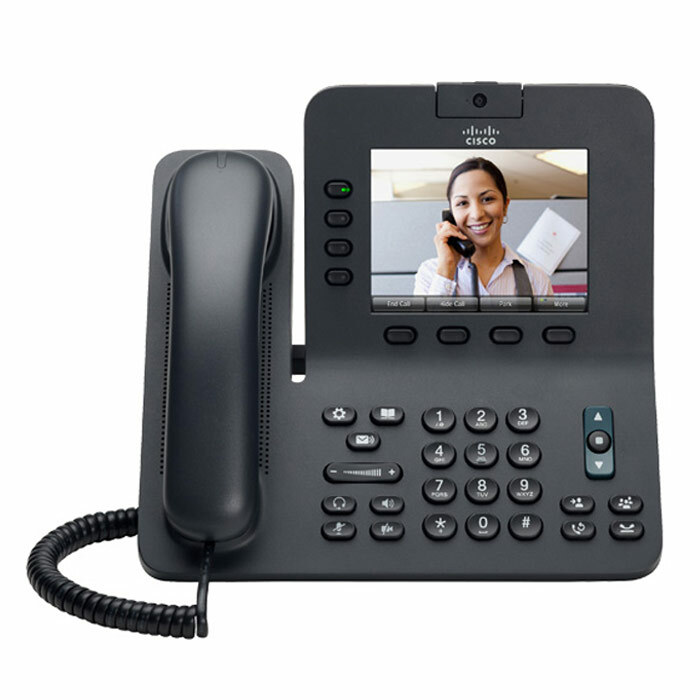 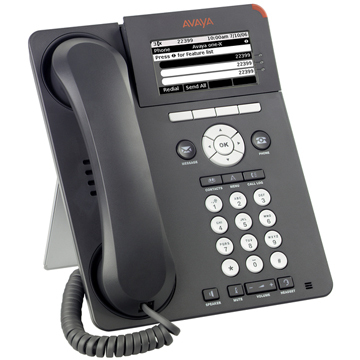 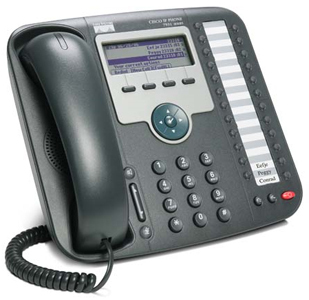 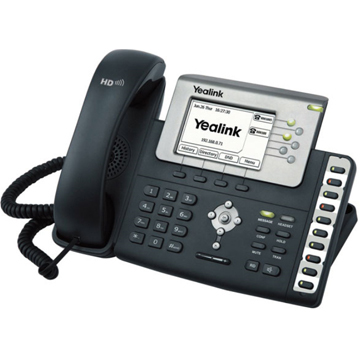 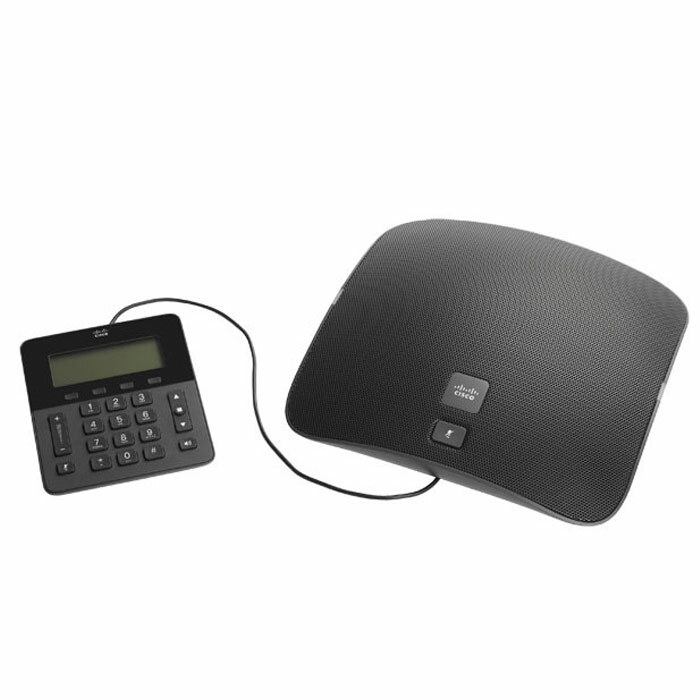 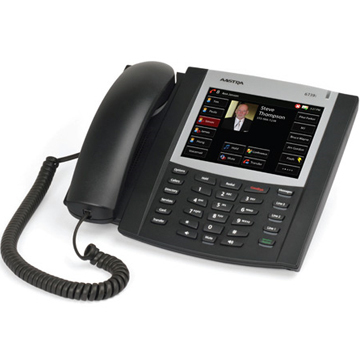 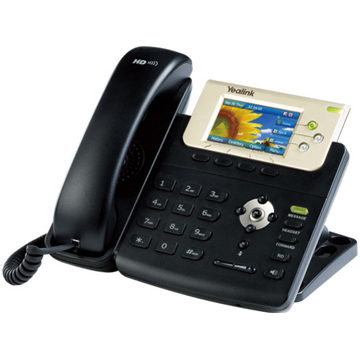 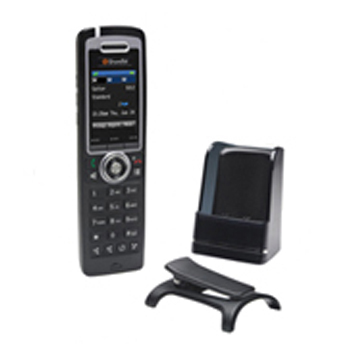 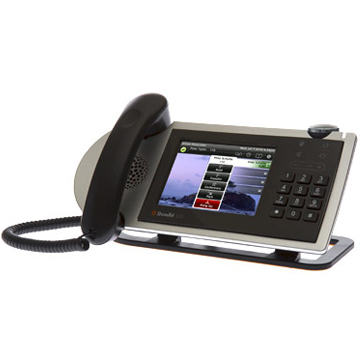 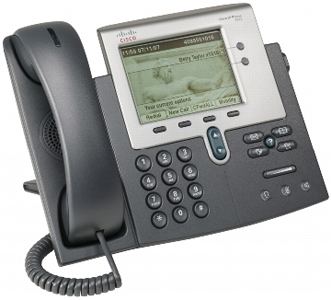 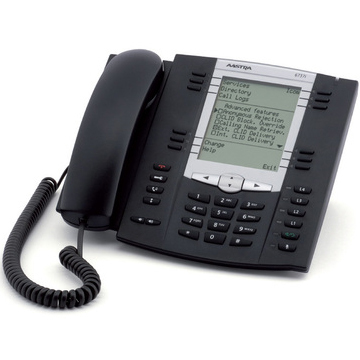 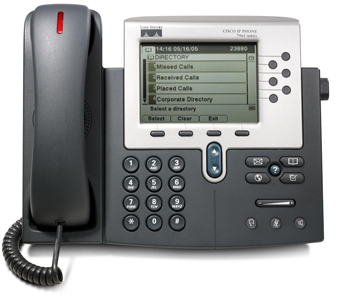 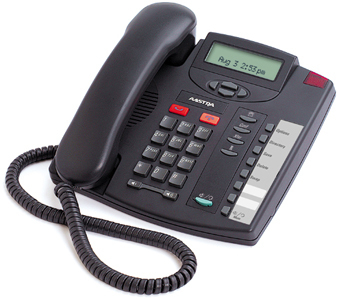 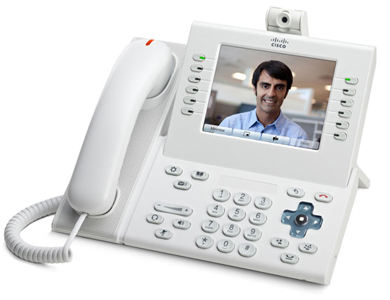 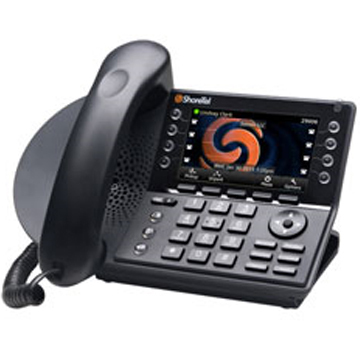 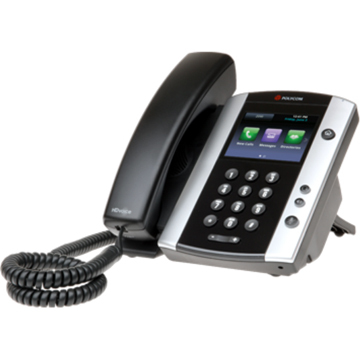 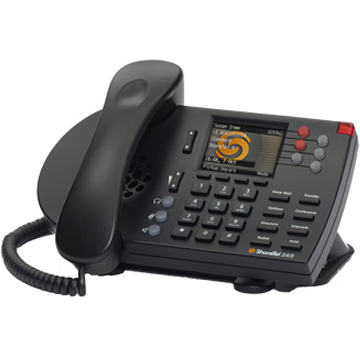 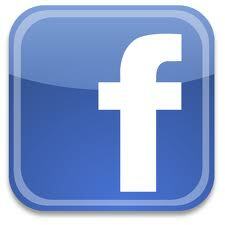 VoIP Phones are a part of VoIP phone systems and are either hardware based or software based (see VoIP vs SIP). 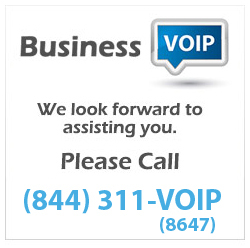 Speak with a Business VoIP Experts consultant today for more information about your company's specific requirements and customized quotes on VoIP Phones. 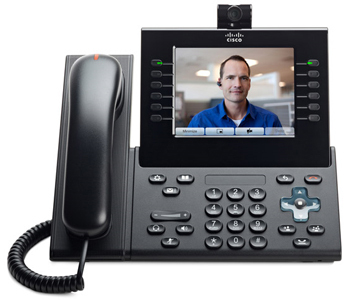 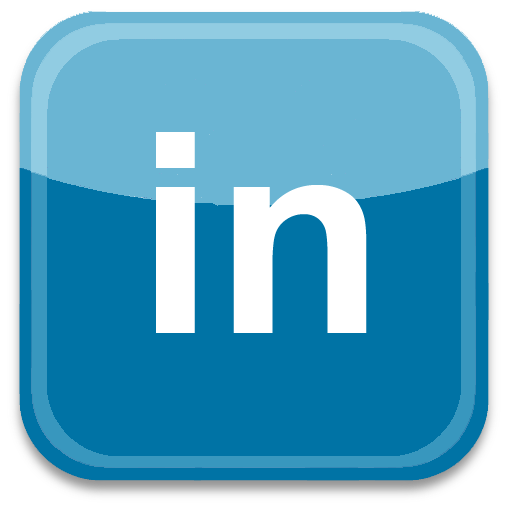 Cisco Systems, Inc. designs, manufactures, and sells IP-based networking and products related to the communications and the information technology industry. 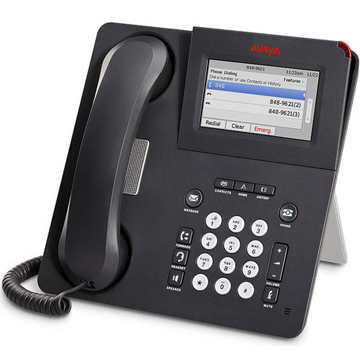 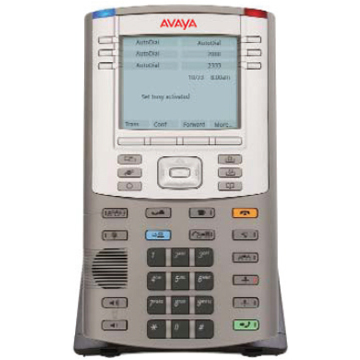 Avaya helps to tie the corporate world together. 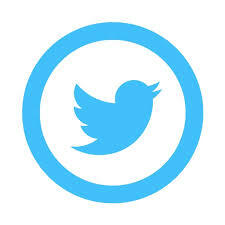 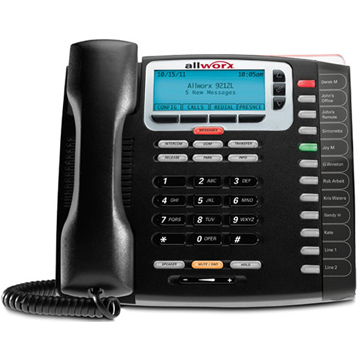 The company's communication equipment and software integrate voice and data services for customers including large corporations, government agencies, and small businesses. 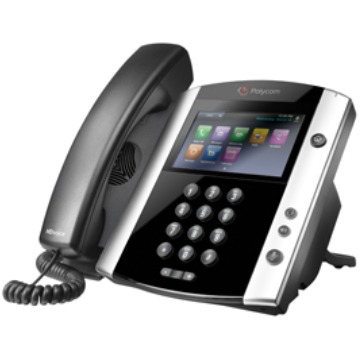 Polycom, Inc. is a provider of unified communications (UC) solutions and a provider of telepresence, video, voice and infrastructure solutions based on open standards. 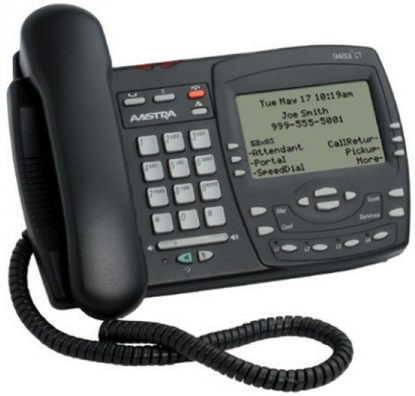 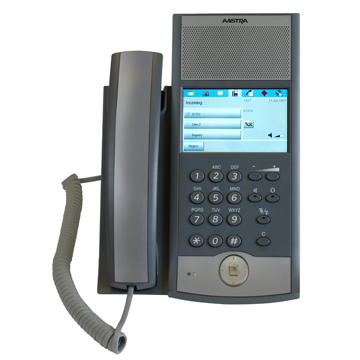 Aastra Technologies Limited is a Canada-based company which develops, markets, and supports a comprehensive portfolio of enterprise or business telephony solutions, including Internet protocol private branch exchange (IP-PBX), hybrid IP-PBX and traditional PBX telephone systems. 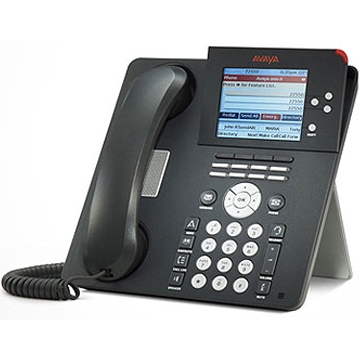 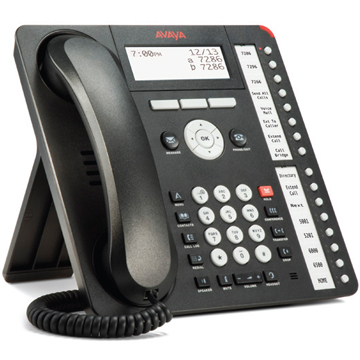 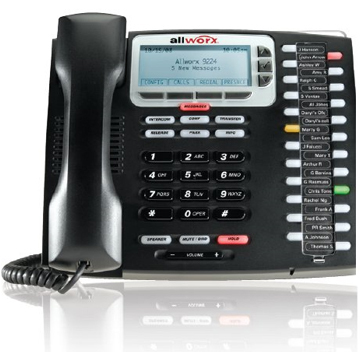 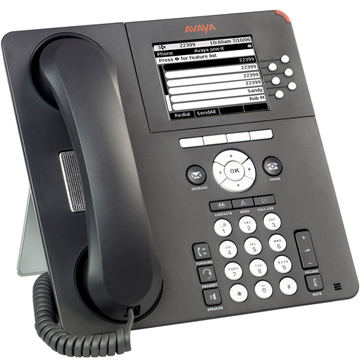 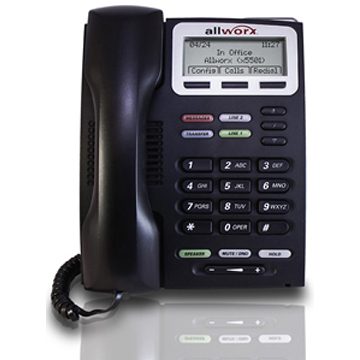 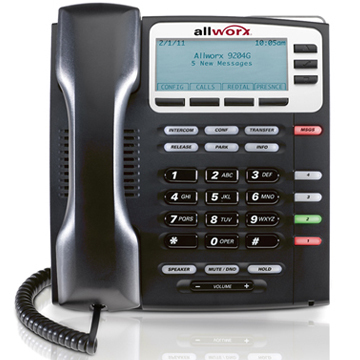 Allworx develops and sells Voice Over IP (VoIP) phone and phone systems specifically designed for small businesses with 3 to 150 users per site. 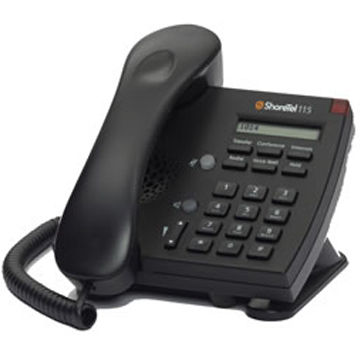 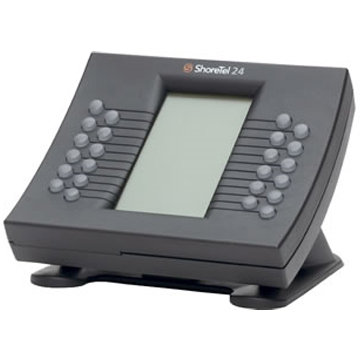 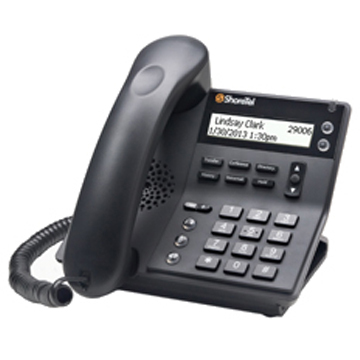 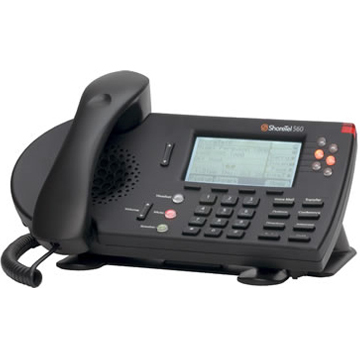 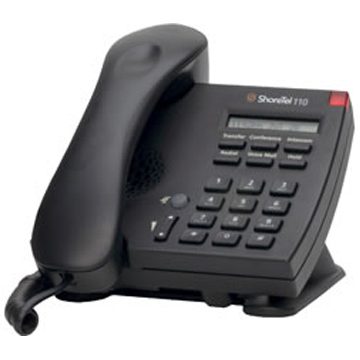 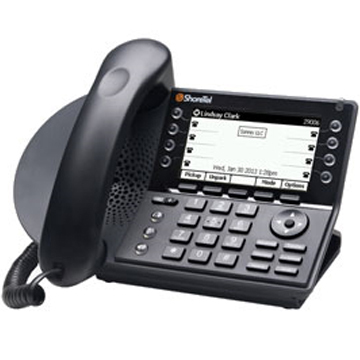 ShoreTel provides business unified communications (UC) and contact center solutions are based on its Internet protocol (IP) business phone system (IP-PBX).